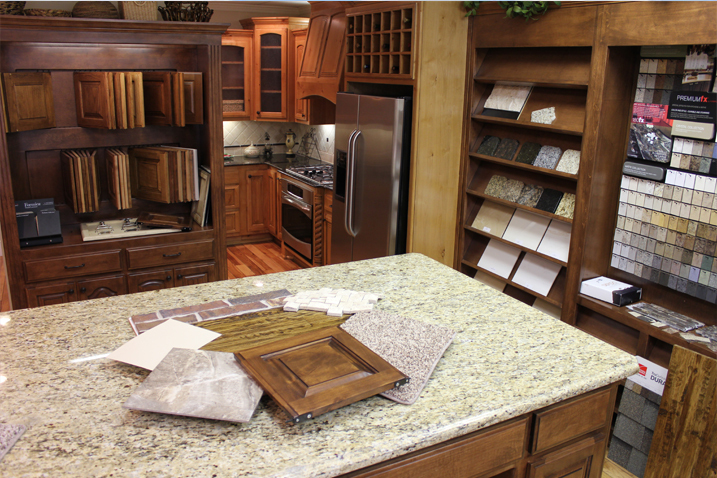 At our unique Design Center, you will be able to create the home you want, the way you want it. Our experienced design consultant will help you choose from the latest styles and features among the most recognized and trusted brand names. With plenty of options, we will make your new home building process easy with our one-stop shopping. Let us show you why we get so much repeat business and are consistently rated by our customers as one of the top builders in the Tulsa area.